The Nottinghamshire Crowned Golf Course Wedding Venue of the Year! 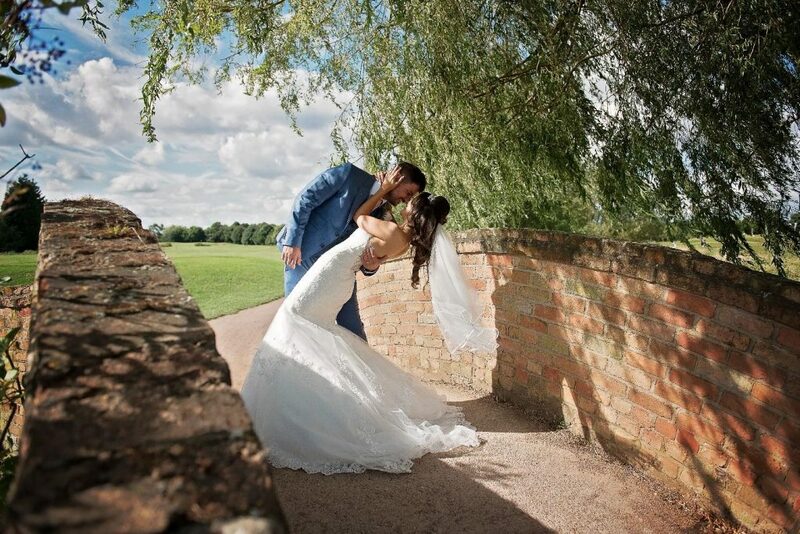 Home > News & Events > Latest News > The Nottinghamshire Crowned Golf Course Wedding Venue of the Year! 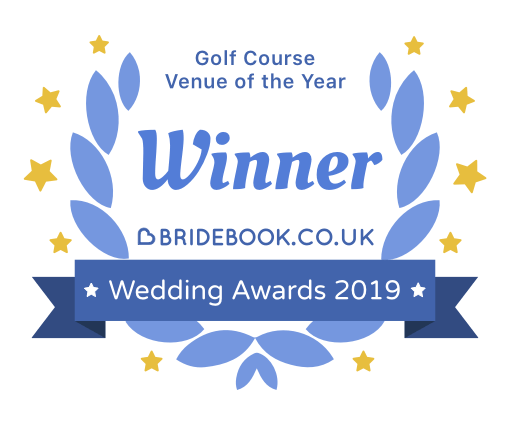 The Nottinghamshire are very proud to announce that our stunning Nottingham Wedding Venue has been named Bridebook Wedding Award 2019 for Golf Course Venue of the Year! 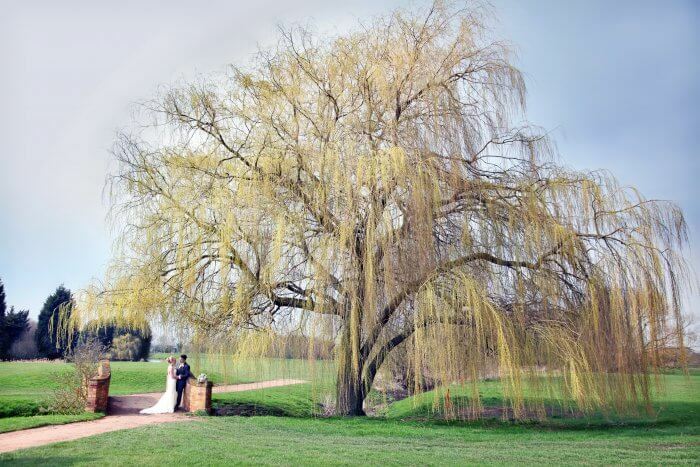 The Nottinghamshire Golf & Country Club is a gorgeous wedding venue & hotel in Nottingham, which is conveniently just a short drive away from West Bridgford, Gamston, and Edwalton. 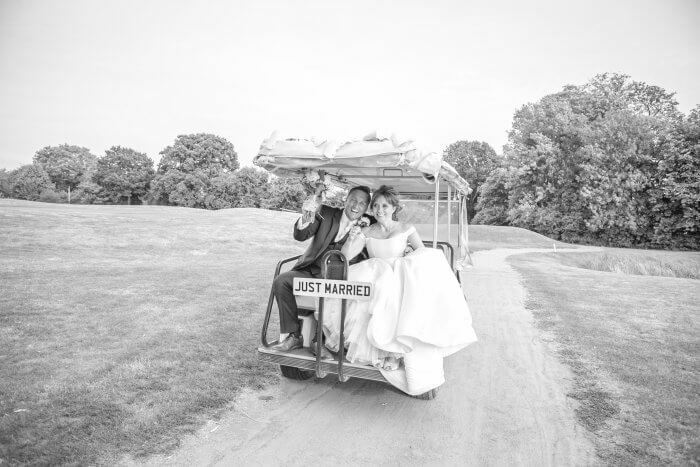 Aside from 340 acres of sprawling countryside, we also offer elegant wedding packages that are flexible enough to accommodate your special requests to guarantee your dream wedding day. 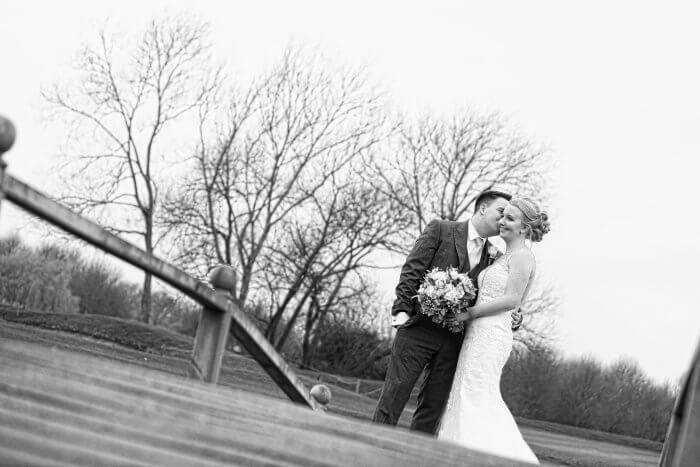 Here’s what some of our couple’s had to say about their Wedding Day here at The Nottinghamshire Wedding Venue. For more visit our Testimonials Page or have a read of one of our Real Weddings Series on the blog! For enquiries, please give us a call on 0115 933 3344 or send us an email at events@thenottinghamshire.com.